Record/Vinyl storage, functional art & custom crate style furniture. Contact us at RECIRCLEMATTER@gmail.com or call/text us at (562) 822-6026 for more information about purchasing an item or requesting information on a custom order. 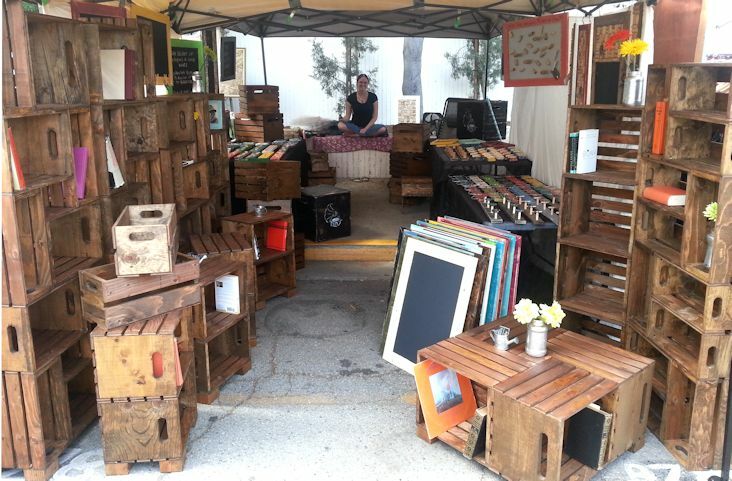 You can also visit us Sundays at the Melrose Trading Post.